Looking for Luxury Restroom Trailer Rentals For Your Special Event in Muskogee or Near Fort Gibson, OK? When you partner with Powder Room Potties for your next event, you and your guests can enjoy the comforts of home with a luxurious, fully-furnished VIP restroom trailer. These premium units are ideal for special occasions and corporate occasions. 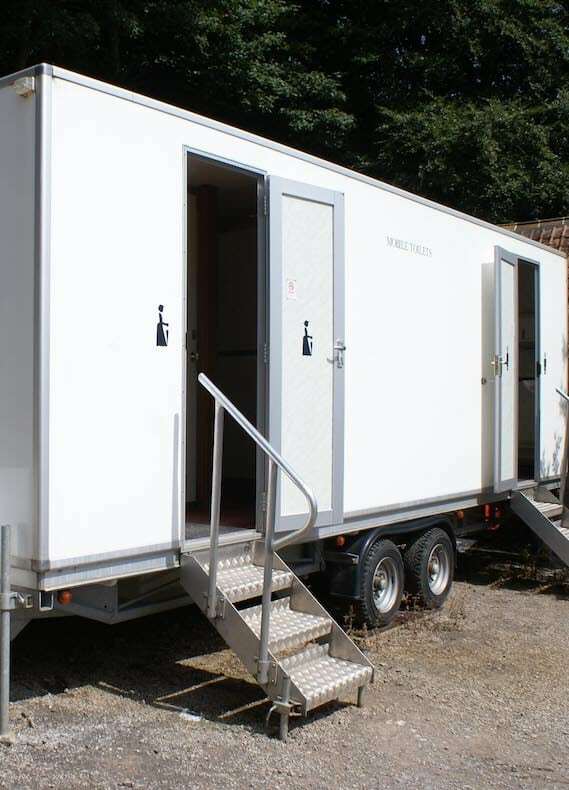 When you want to leave a lasting, memorable impression on your guests, our VIP restroom trailers provide luxury and privacy in any outdoor or public setting. These units come complete with enhanced lighting for evening use, flush toilets, a hand washing sink, mirror, and a soap and disposable towel dispenser. Best of all, these luxurious units come in a fully heated & air conditioned trailer, making them the perfect option in any season. When it comes to portable restroom reliability and customer care, Powder Room Potties is the leader in the greater Muskogee, OK region. 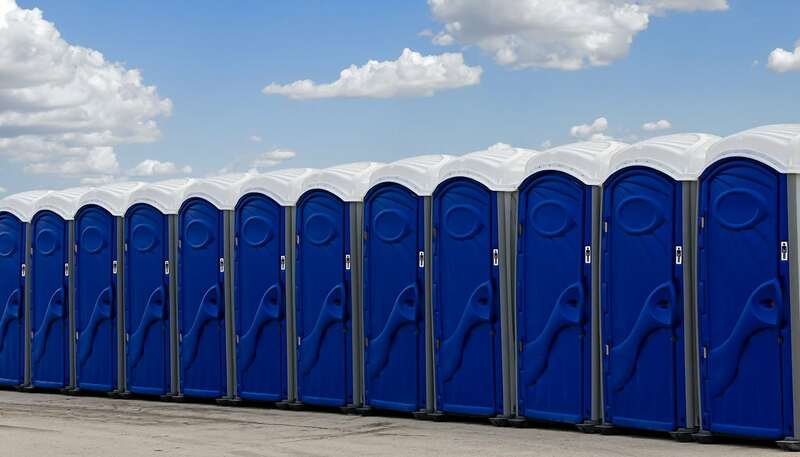 As with our other units, Powder Room Potties offers premium cleaning and maintenance services to ensure your restroom trailer is always looking its best and performs exactly as it should during even the most demanding time frames. If you have any questions regarding our VIP restroom trailers or if you would like to discuss bathroom accommodations for your next event, give us a call today! Powder Room Potties is a portable toilet company offering restroom trailer rentals and porta-potties for events, construction sites, and more throughout Muskogee, Fort Gibson, Wagoner, Broken Arrow, Tulsa, Checotah, Tahlequah, Okmulgee, and surrounding OK communities.